When location is everything, rare freehold new launch Olloi puts you in the excitement of living in the East. A desirable locale of nostalgia and the future perfects an enriching lifestyle of elegance and convenience. 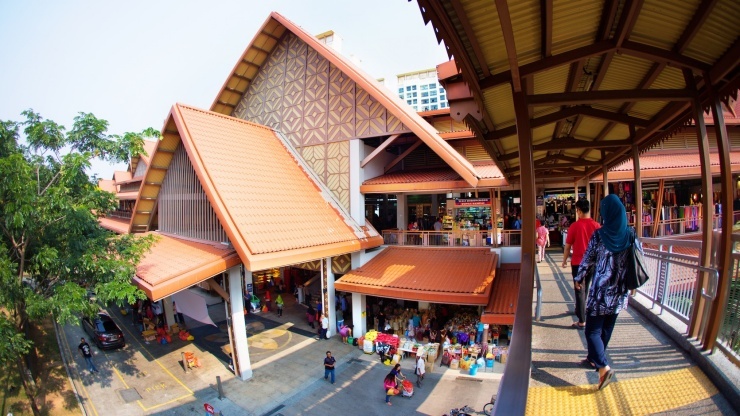 The iconic Geylang Serai Market & Food Centre is just a stone throw away. Located just outside the city, in nine minutes, the East Coast Parkway leads you to the Central Business District. In ten minutes, you will arrive at Changi Airport. 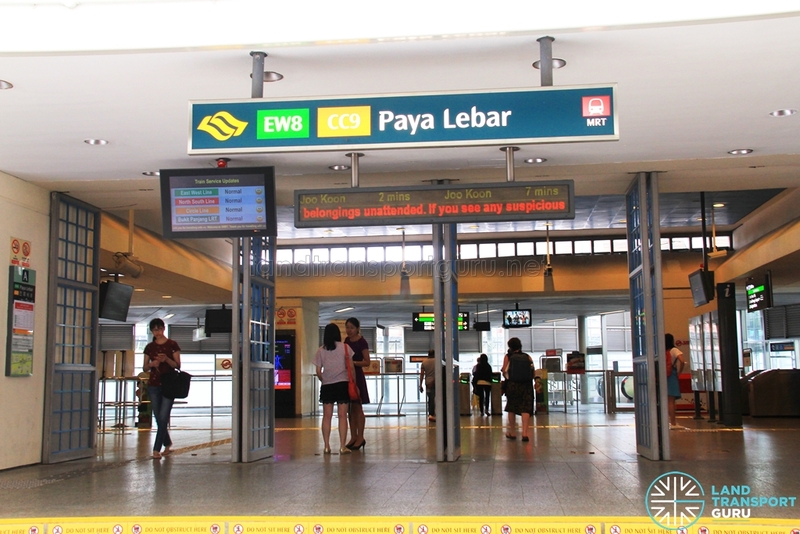 In the near future, the Eastern Region MRT Line at Marine Parade will put you just a short train ride to wherever you desire. Beyond that, having good schools within easy reach makes it an ideal place to live, work and play. 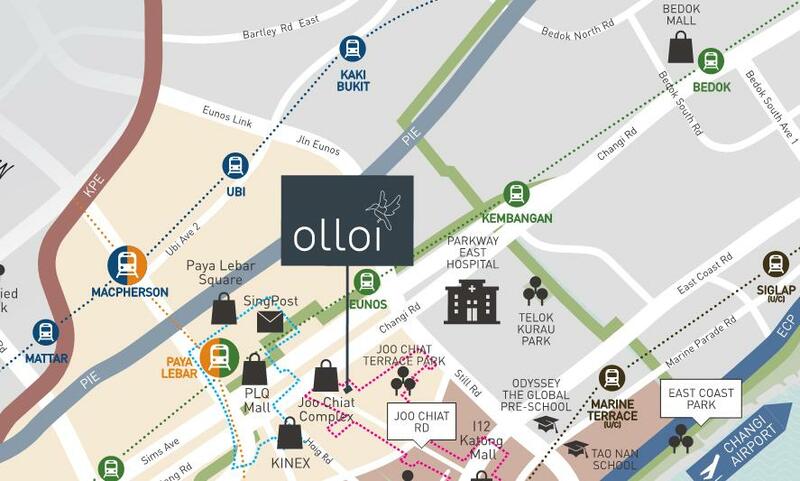 Olloi is just minutes walk away from Paya Lebar Central and MRT. Set to welcome a new hive of activity with offices, hotels, retail and attractive public spaces, Paya Lebar Central, earmarked by the Urban Redevelopment Authority as a vibrant commercial hub is also well connected to adjacent development – the SingPost Centre, a shopping mall that spans five levels, with a supermarket, cinema and food court as well as other leading family entertainment outlets and enrichment centres. The SingPost Centre will also house the new General Post Office (GPO). Get ready to feel the pulse of a wondrous life with the right mix of everything. Live life at your pace. 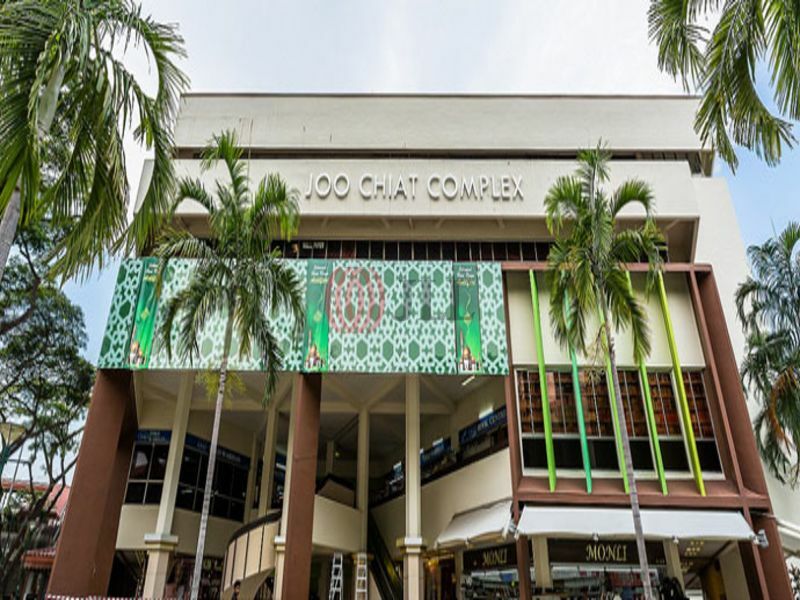 Enjoy leisurely morning breakfasts at popular cafes and eateries in the Katong-Joo Chiat enclave. 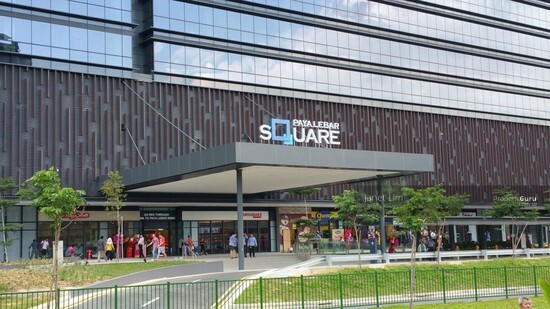 No matter what you desire, you’ll never have to travel far to shop at neighbourhood malls like Paya Lebar Square, Joo Chiat Complex and Kinex. With a home just outside the city, getting to work in the CBD or the Marina Bay Financial Centre is a breeze via the major expressways. Good schools like Haig Girls’ School are also within the one-km range. 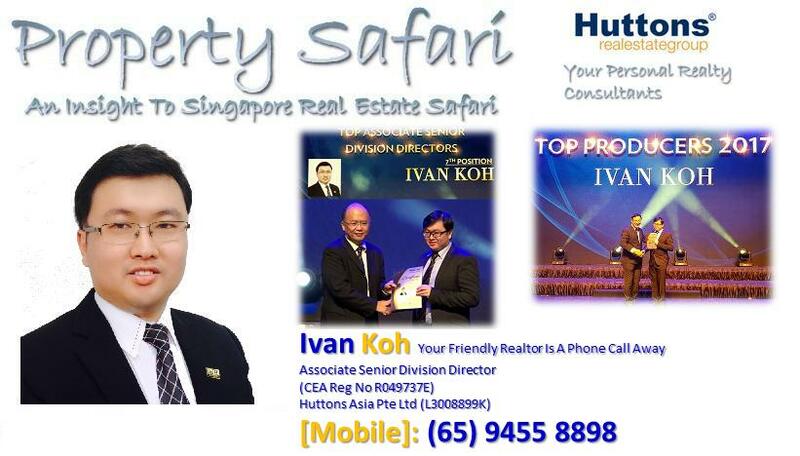 Others include Tanjong Katong Primary School, Kong Hwa School, Canadian International School, Tao Nan School, CHIJ Katong Primary School and Victoria Junior College, all minutes’ drive away. A rare collection of only 34 residential apartments with home choices from 1-bedroom, 2-bedroom, 3-bedroom, 4-bedroom and 5-bedroom. Modern and delicate unit design. The condo is the ideal home to express your personal lifestyle and taste. 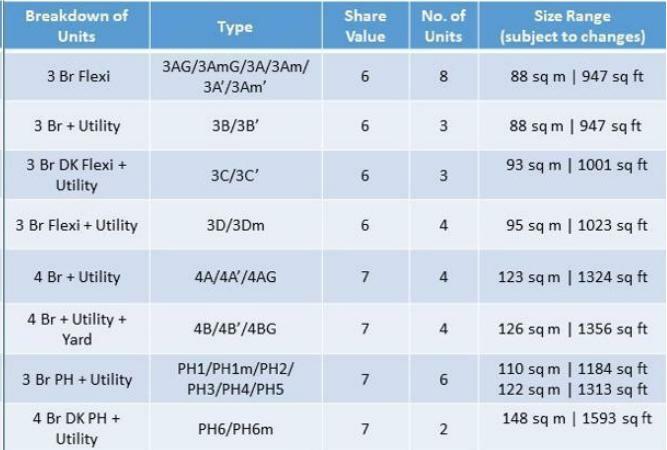 Every unit has a practical unit layout that is flexible enough to accommodate your changing demands. Rising five stories over Changi Road, Olloi is like a breath of fresh air that offers a unique experience of Peranakan inspired living. 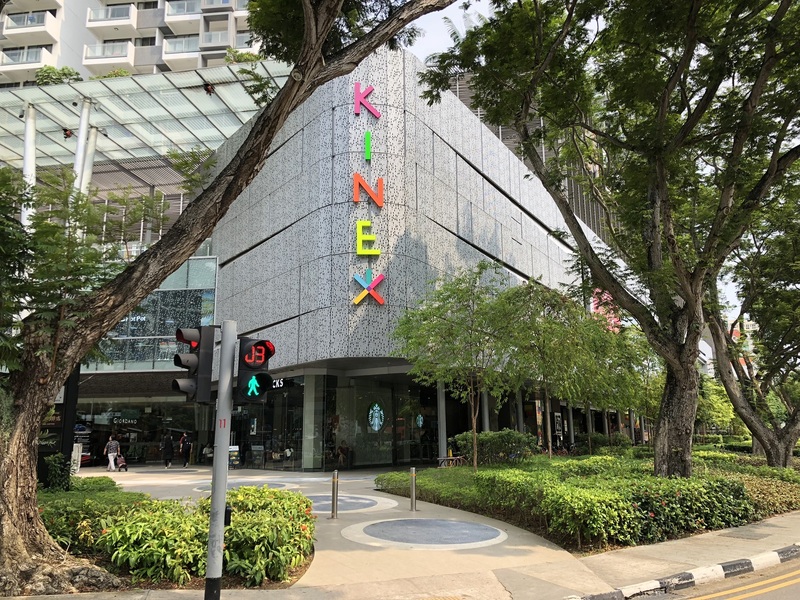 A true blue resplendent legacy amidst Singapore’s choicest acreage, offering the realization of a dream – that of experiencing the pride and pleasure of owning a truly pedigree address within the Katong enclave. A home where traditions are created for an eternity.